Community involvement has always been a way for our agency to give back to the clients that have supported us for so many years. Having two young children, agency principal Kevin Dyer, spends a great deal of time coaching his kids on the soccer, baseball and softball fields as well as inside the hockey rink. Mr. Dyer also helps run the youth baseball program in his hometown of Hanover. Near and dear to his heart is the work he does on behalf of Beat NB, an organization dedicated to finding a cure for Neuroblastoma, one of the deadliest forms of childhood cancer. Kevin is currently serving as Board Chairman and has helped raise the funds that have allowed hundreds of children access to life saving treatments that may otherwise be unavailable. 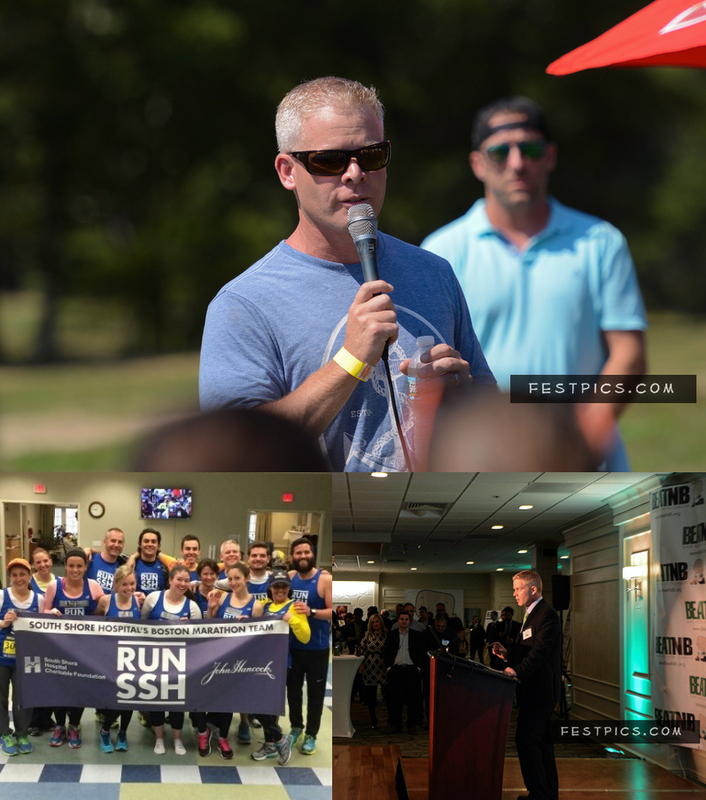 In 2014 Kevin ran the Boston Marathon on behalf of the South Shore Hospital Cancer Center, helping to bring world class cancer research and treatment to residents of the south shore. Getting involved and giving back is something AP Insurance employees will always do. The communities we represent support us and we enjoy returning the favor! 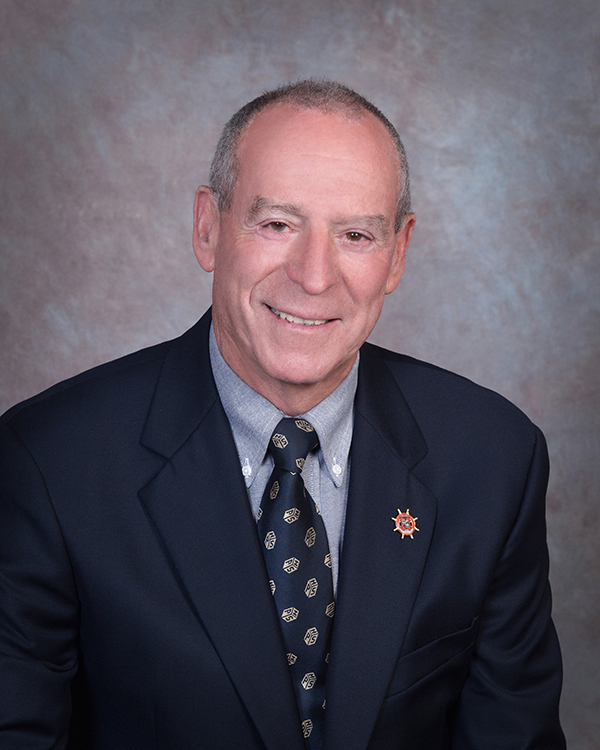 Manny’s long standing dedication to community service included being the leader of the New Bedford Day of Portugal Committee, as its Vice President in 2002 and he remains involved with the organization today as a strong supporter of their annual golf tournament fundraiser. Manny’s continued service to his community started with membership into the New Bedford Chapter of the Prince Henry Society, where he was asked to join in 1997 and worked through the various executive leadership levels to become President in 2008. Similarly as important to Manny was the Co-Chairmanship of the Community Affairs Committee as he helped organize the Feed-the-Needy barbeques, the distribution of Christmas Basket to the disadvantaged around us, and launched a new project that has since taken hundreds of our urban youth to experience a day at the Pawtucket Red Sox. AP Insurance Group is one of the area’s leading insurance brokers, with a focus on finding our clients not only the best price on coverage, but also the appropriate amount of coverage.